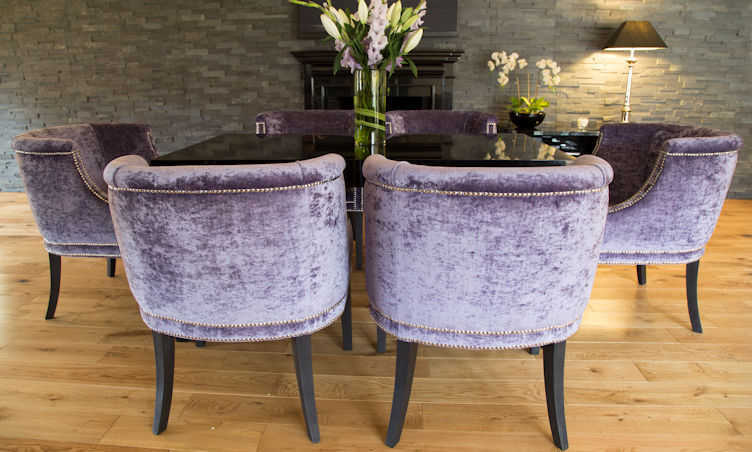 Suite Illusions produce a collection of luxury upholstered dining chairs. 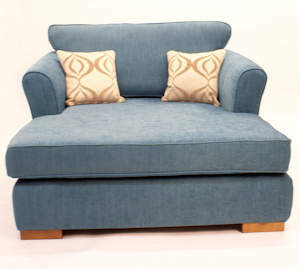 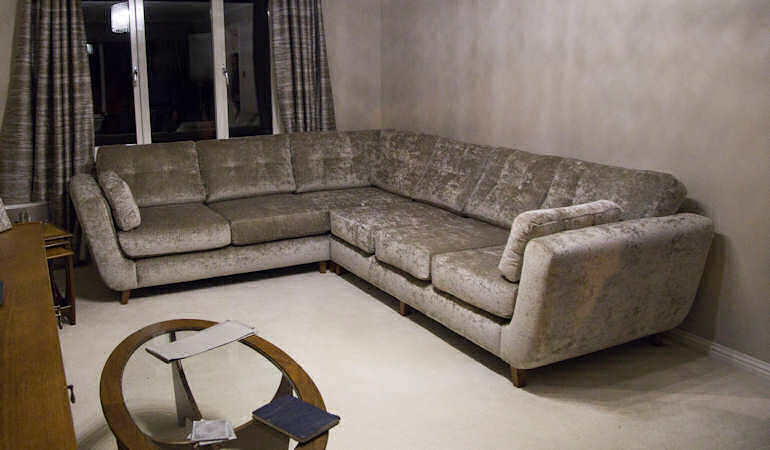 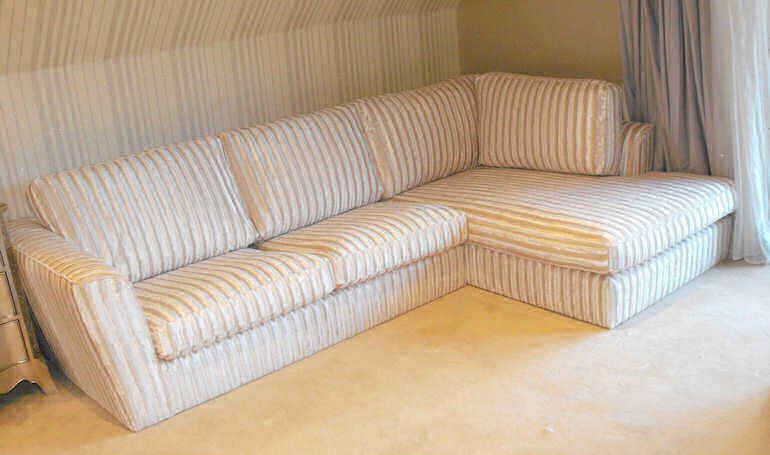 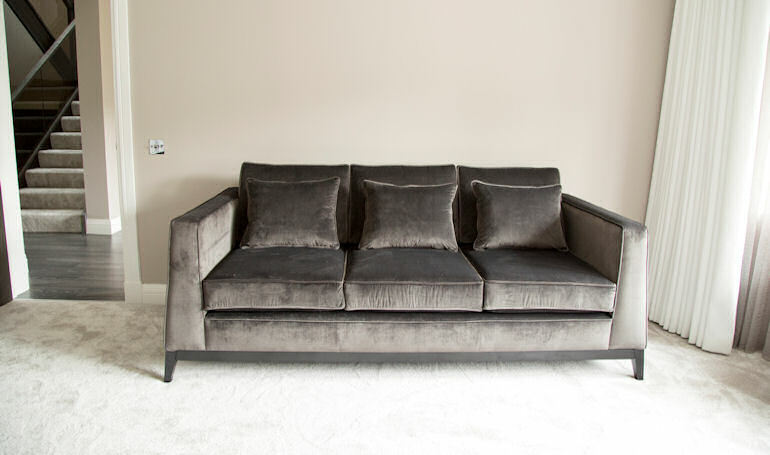 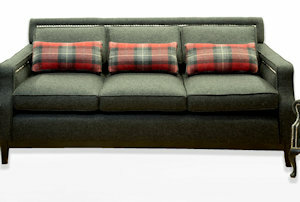 We have a vast range of fabrics to choose from each chair can be tailored to you. 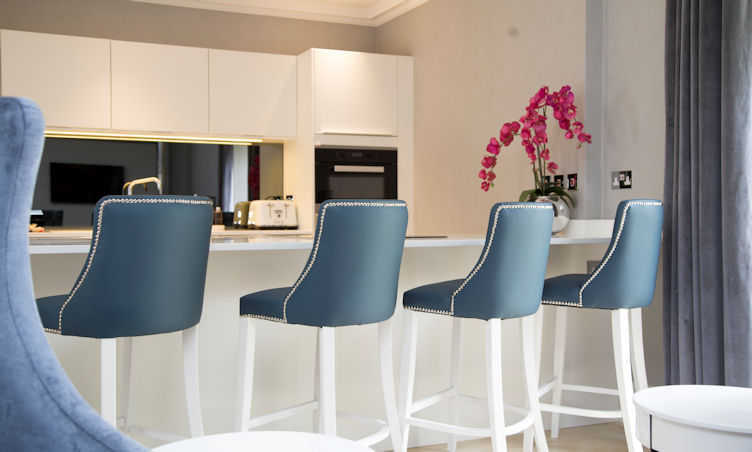 Along with the choice of material, we can discuss the colour and type of legs that you would like. 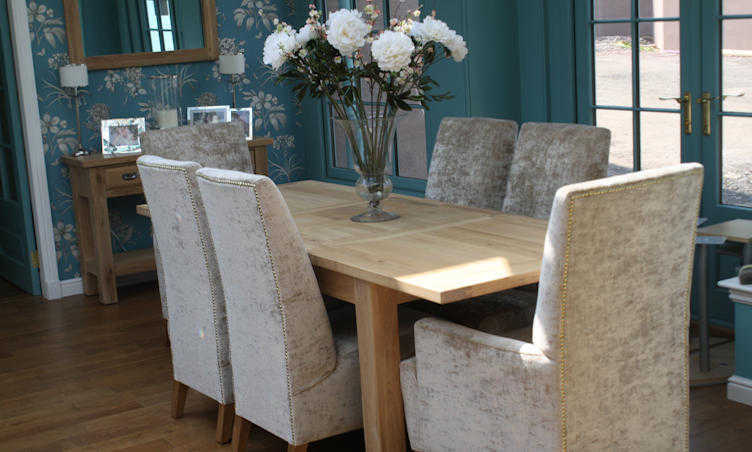 We can also supply a table to match your upholstered chairs to complete your room. 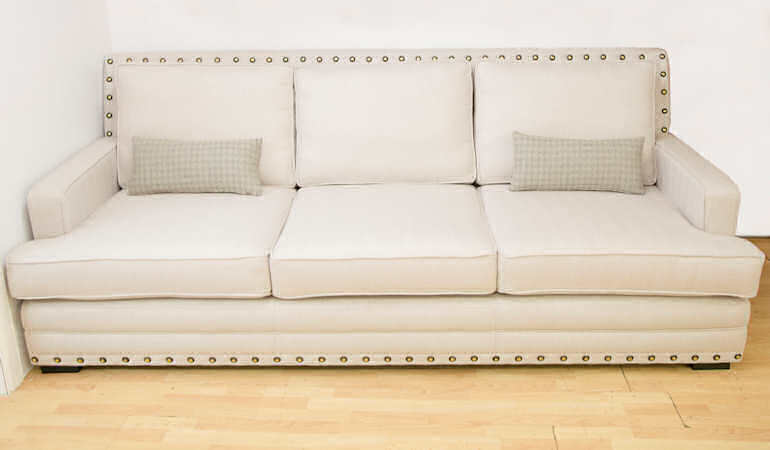 Each of the chairs can be made in different styles that include plain and button backs, studded with varying size of studs that can be in a row or singular. 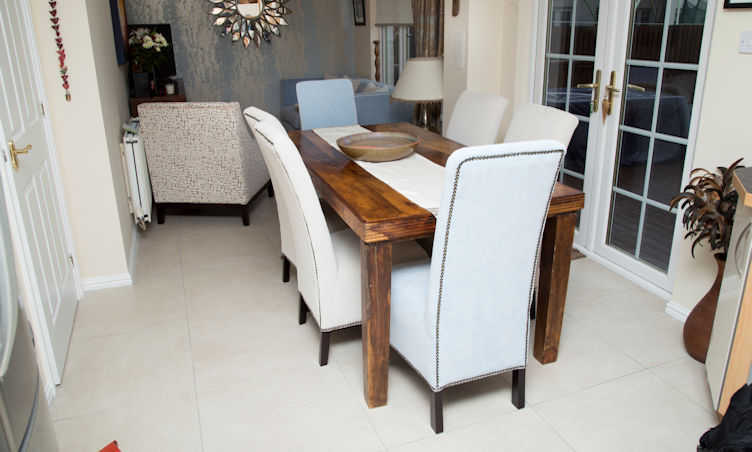 So to pick the best material for your dining chairs we have brochures that you can look through, or you can supply of picture, and we can see if the fabrics are available. 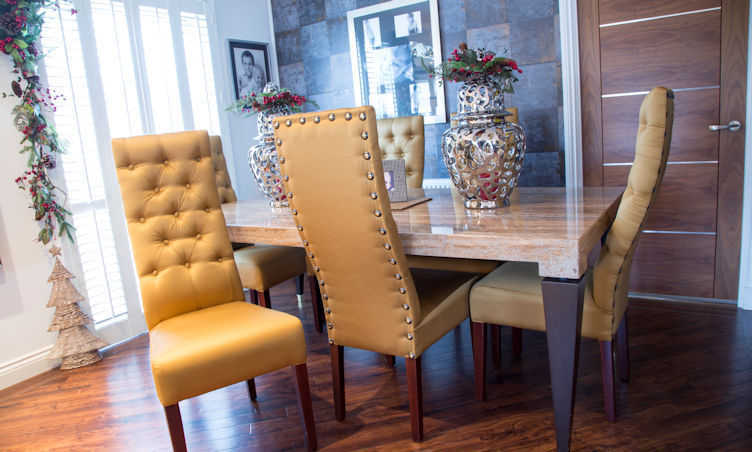 Dining room furniture can so crucial to the look and feel of your room and having the right shape and design is so important. 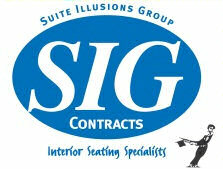 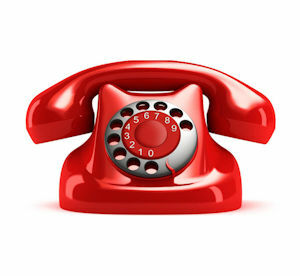 For more details about the possibilities that Suite Illusions can offer, please give us a call.